Two More Pokemon Revealed for Pokemon Sun and Moon! What’s more, they include the mysterious Pokemon that was accidentally shown in an earlier trailer. The one standing with their trainer just off screen. 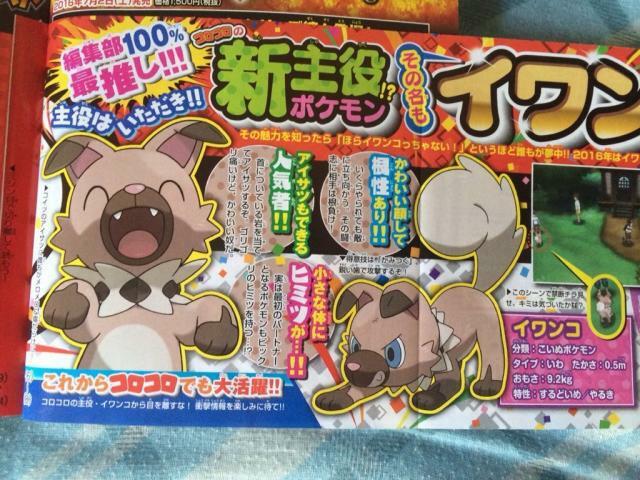 Either way, the latest issue of CoroCoro magazine has revealed the two new Pokemon are called Nekkoara and Iwanko. Well, those are their Japanese names anyway, they’ll probably get something more understandable in the English version. Nekkoala is a koala bear Pokemon, and is apparently known as the ‘Half Awake’ Pokemon. 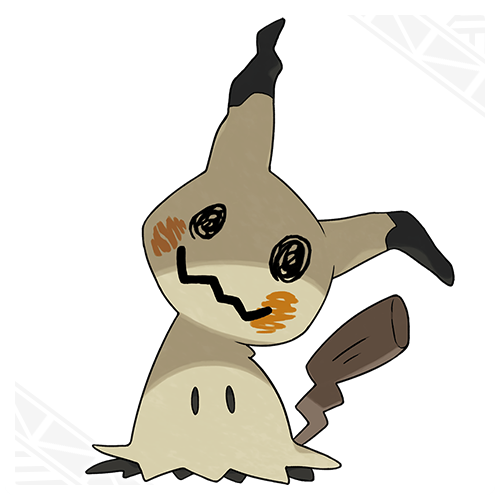 It’s a Normal type with the ability Definite Sleep (which means the only status it can be afflicted with is being put to sleep) and it seems to be holding some sort of log that could be important to its evolutionary line. Iwanko on the other is a Rock type puppy Pokemon. Namely, the puppy Pokemon shown in the earlier trailer. 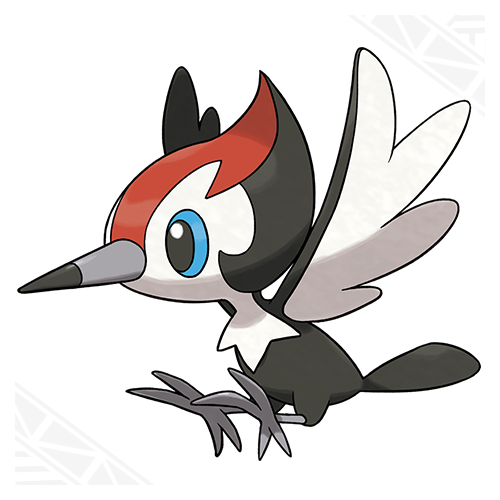 It has either Keen Eye or Vital Spirit as abilities, which prevent loss of accuracy in battle or prevent sleeping respectively. So what can we say about them here? 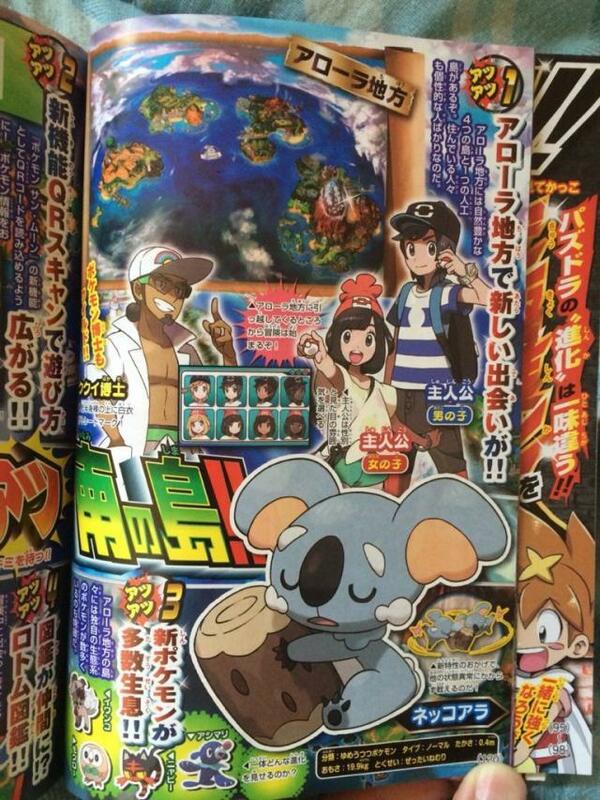 Well, the koala one looks pretty interesting. Oh sure, it’s not based on a species native to Hawaii (which has got it a lot of flack in some places online), but we haven’t seen a koala in the Pokemon series before. And its new ability could be quite useful in battle. I mean, sleep is a lot better than being frozen, right? And I’m sure a few competitive battlers would appreciate a Pokemon immune to poison or paralysis (without having to be Poison/Electric type respectively). And the puppy Pokemon is neat too. Why? well, it’s apparently a Rock type, that’s why. That’s original for a dog like Pokemon species, especially given how previous examples have been either Normal types or Dark types respectively. So its an original common Pokemon species, that’s for sure. Maybe even a competitively viable one if it gets an interesting type on evolving. Either way, the new Pokemon look interesting. But what do you think? Do you like either Nekoala or Iwanko? Would either find a place in your Pokemon team? Why wouldn't the names go down well in the UK? Anyway, they're both adorable, but I don't think I'll use them on my team. Maybe the dog one if it evolves into something other than rock, but things like that are usually pure rock or rock/ground, which are almost useless in a lot of situations. Juvenile joke. I thought it was gonna be like how Color Splash is for some reason not called Colour Splash in the UK. It still has a similar meaning in the US though. New Pokemon Revealed for Pokemon Sun and Moon! 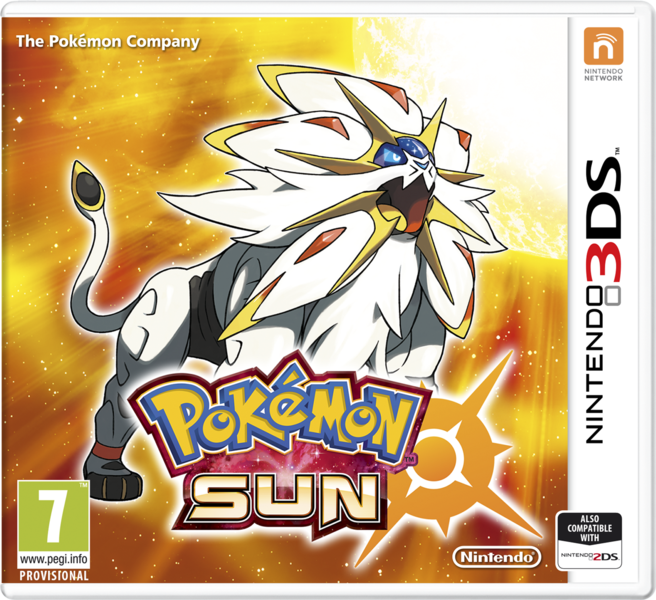 Pokemon Sun and Moon; New Pokemon Revealed!